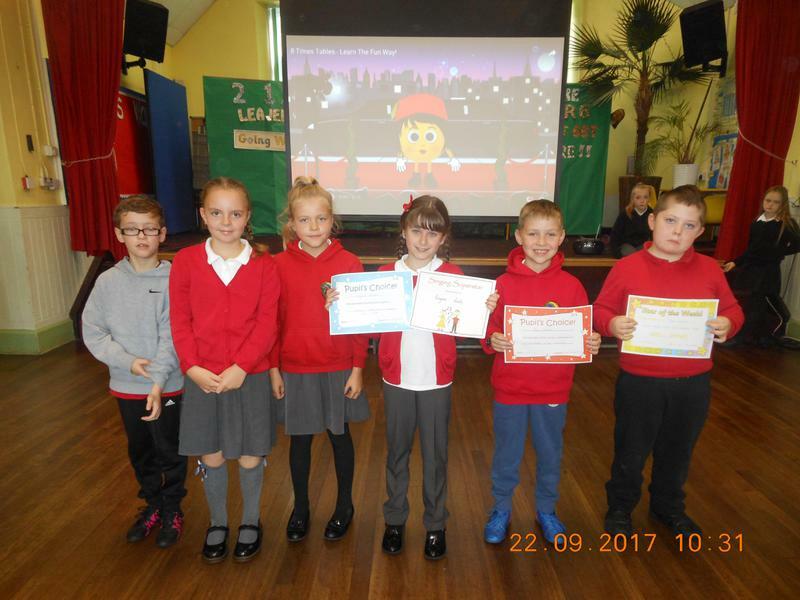 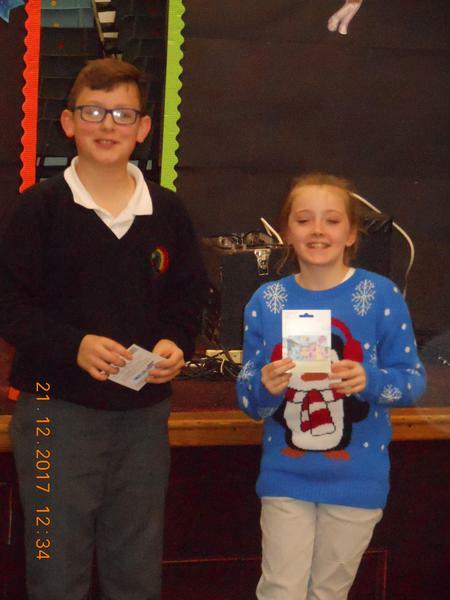 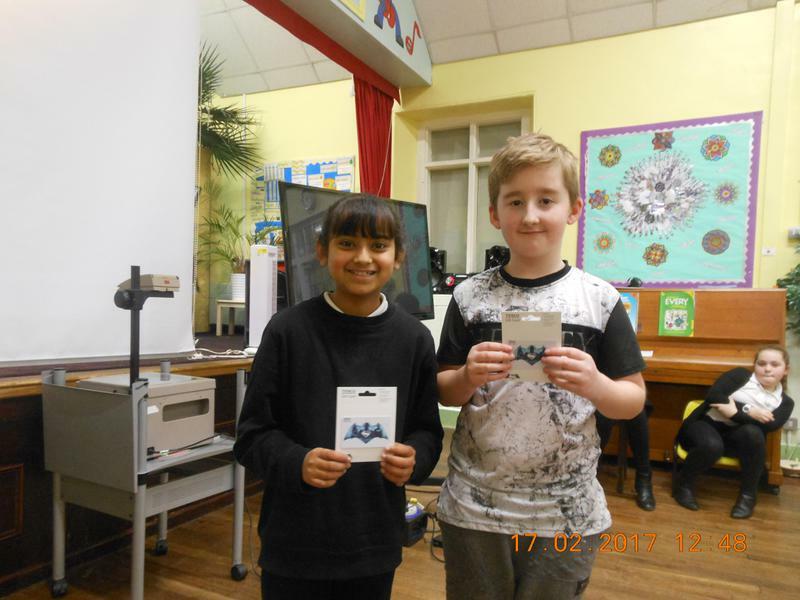 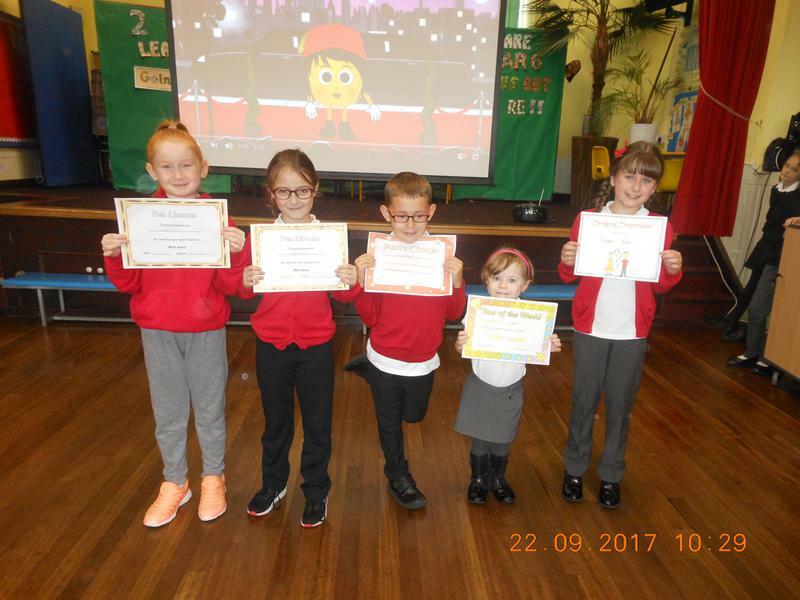 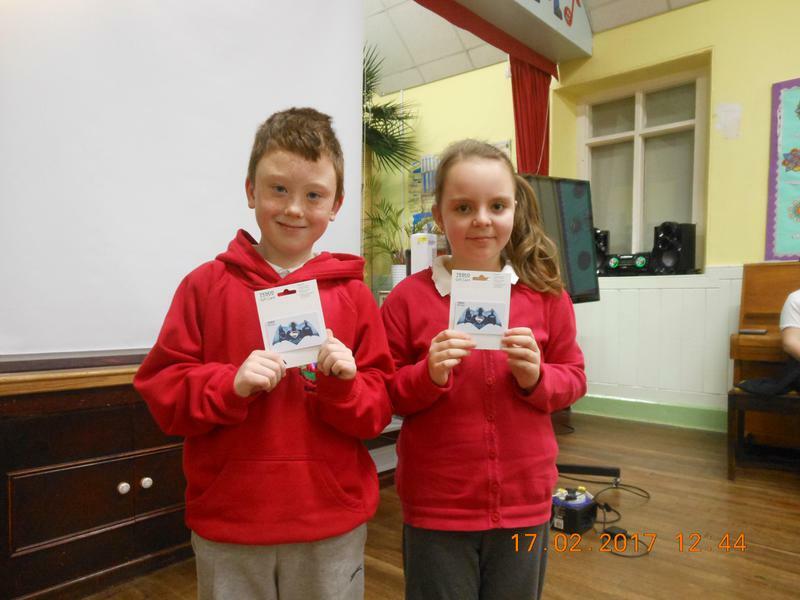 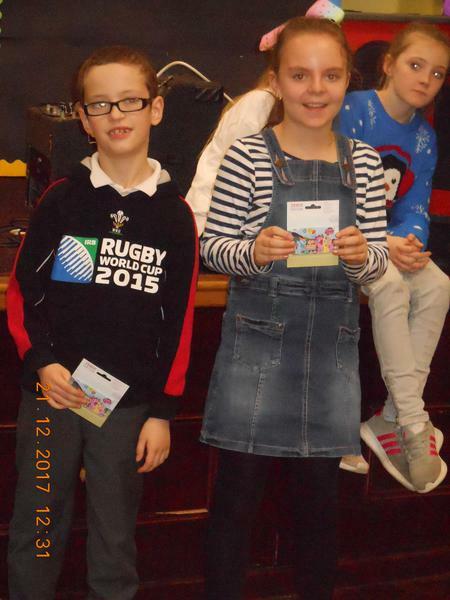 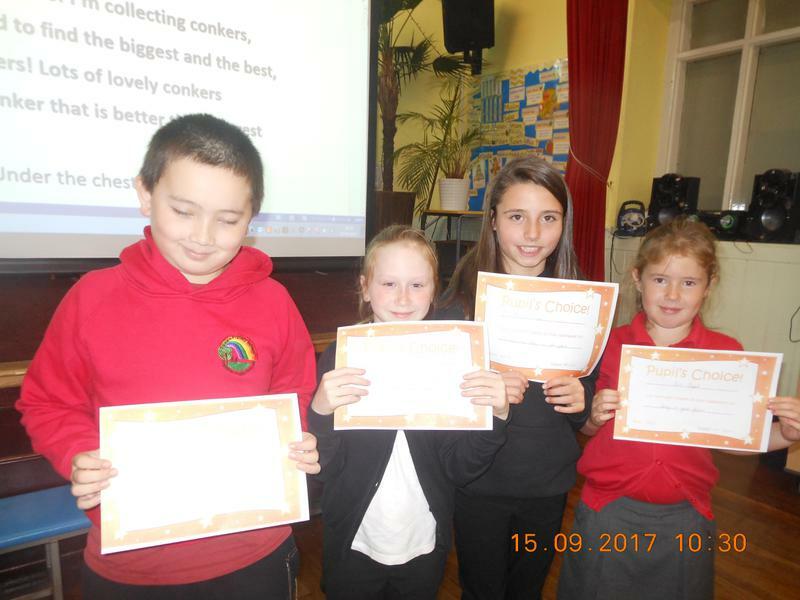 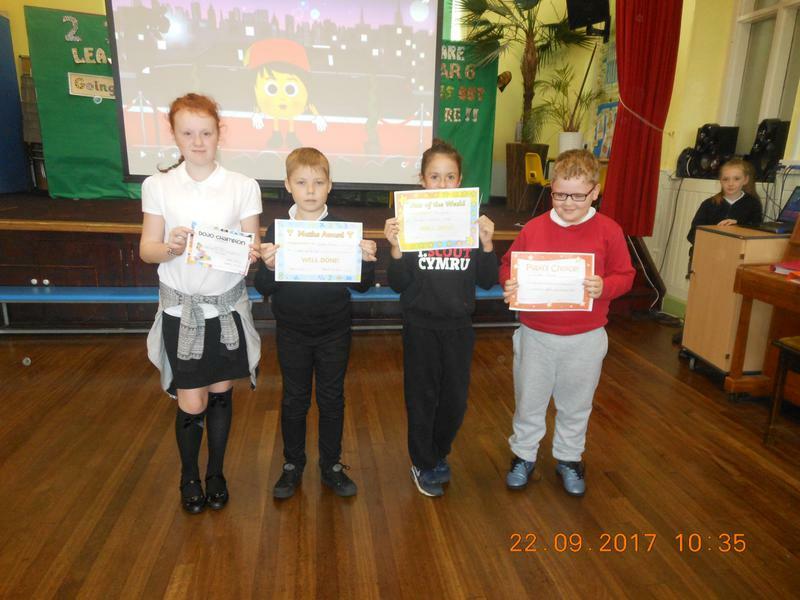 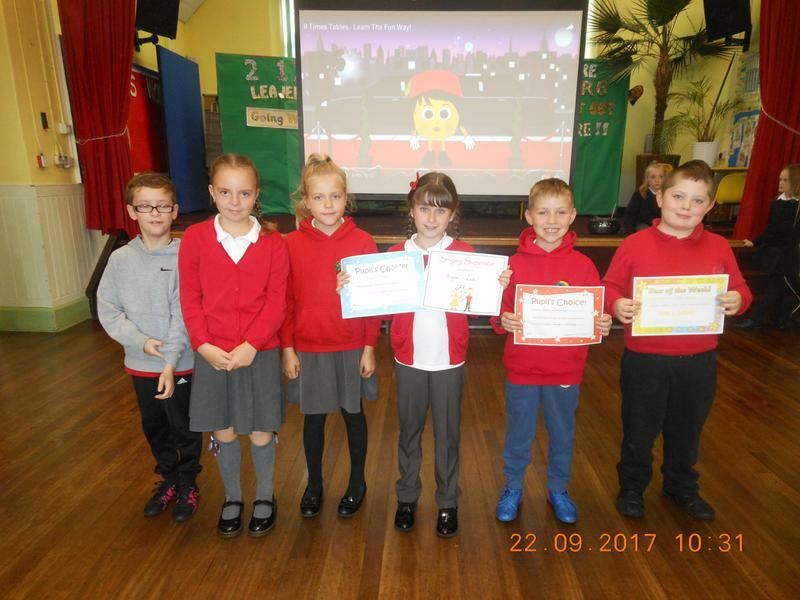 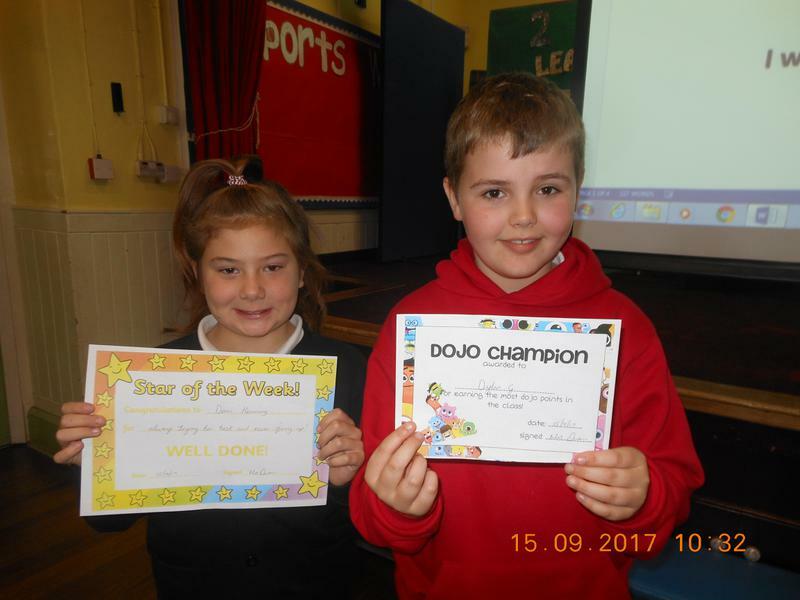 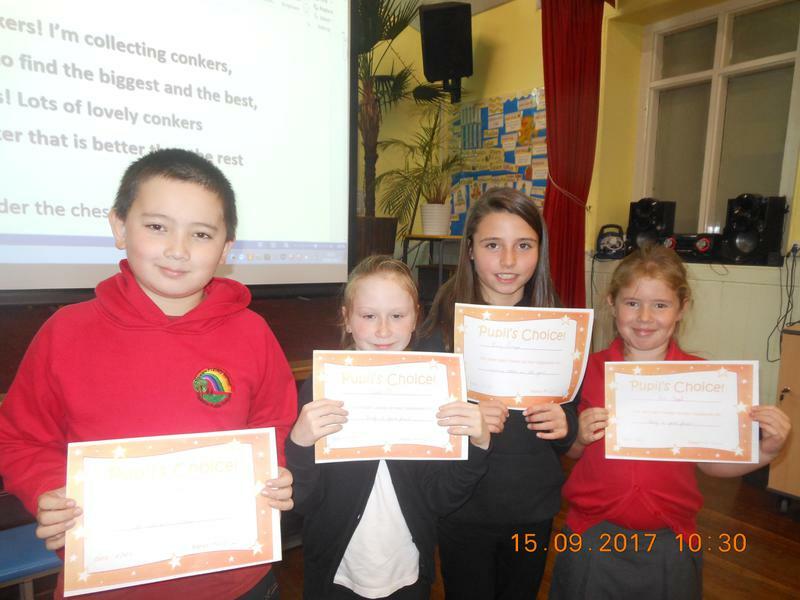 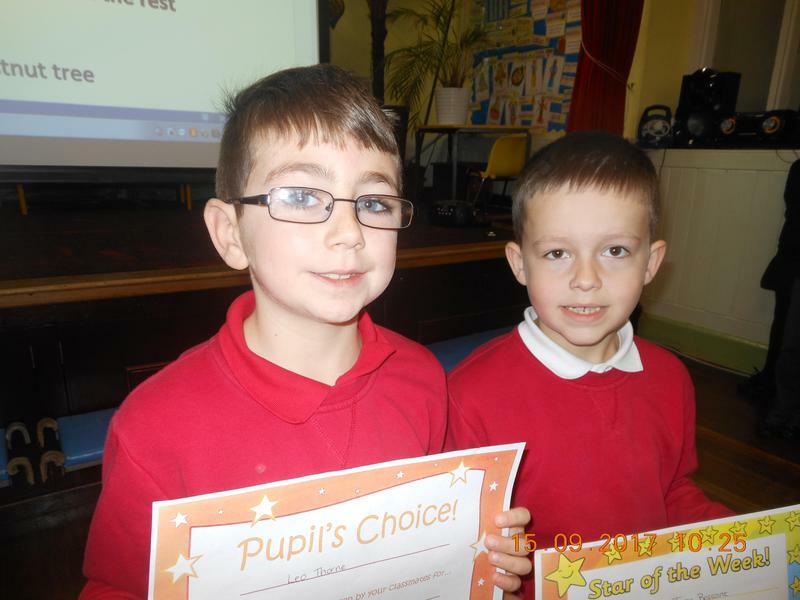 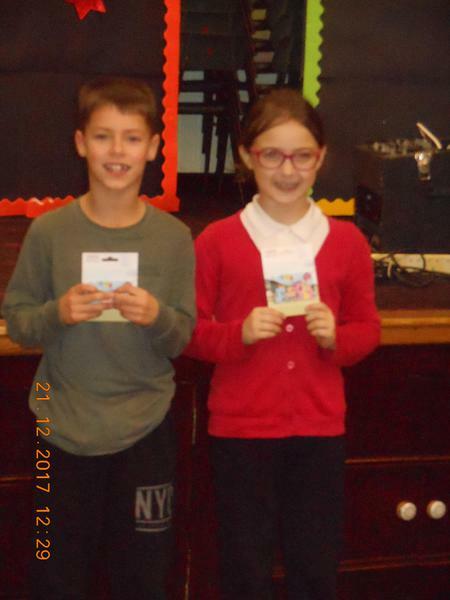 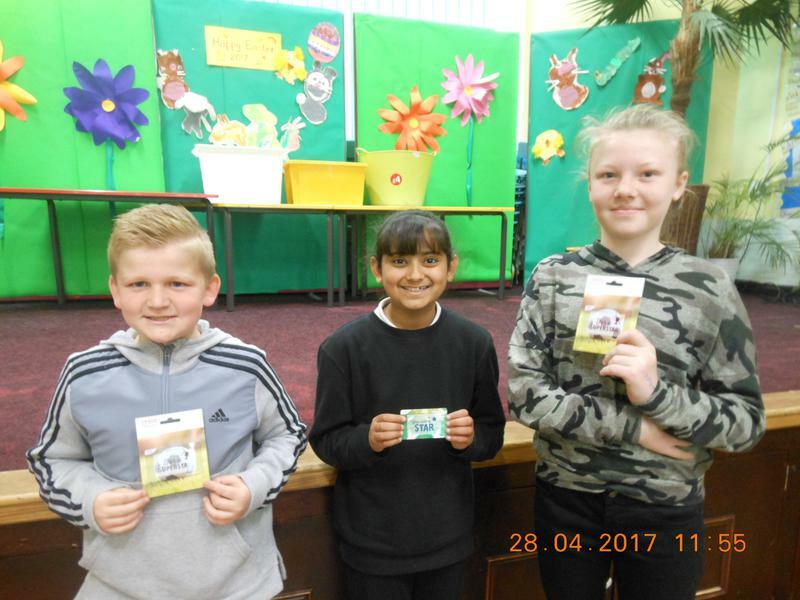 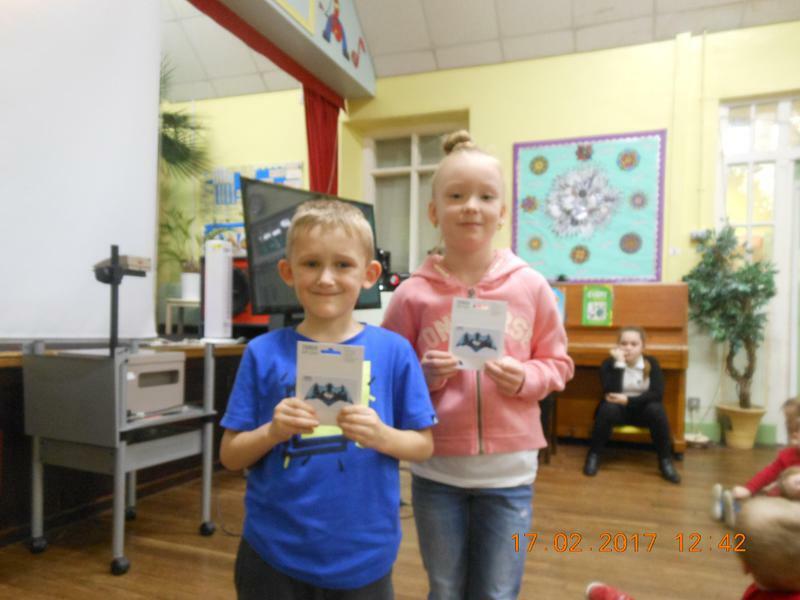 Throughout our school children are awarded Dojo Points for a number of achievements, such as being on task with their work, working at a high level and good behaviour. 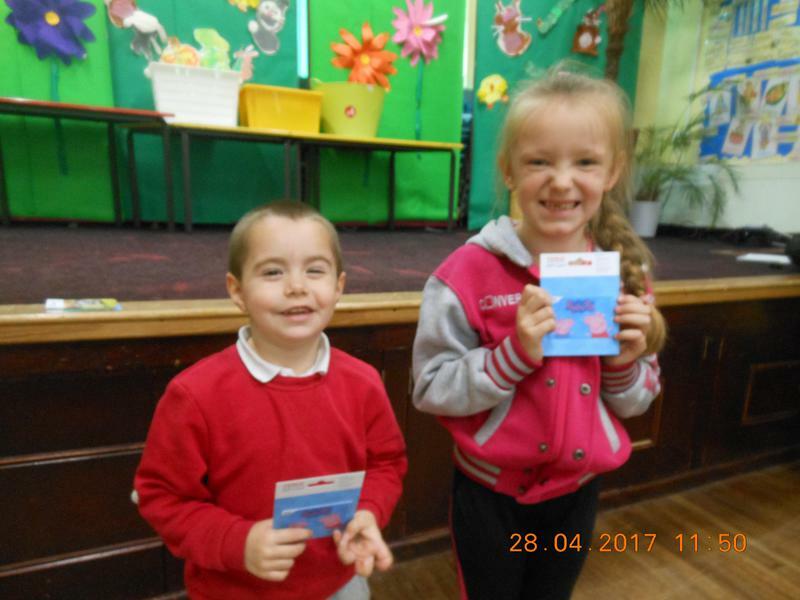 These are collected daily and add up each week. 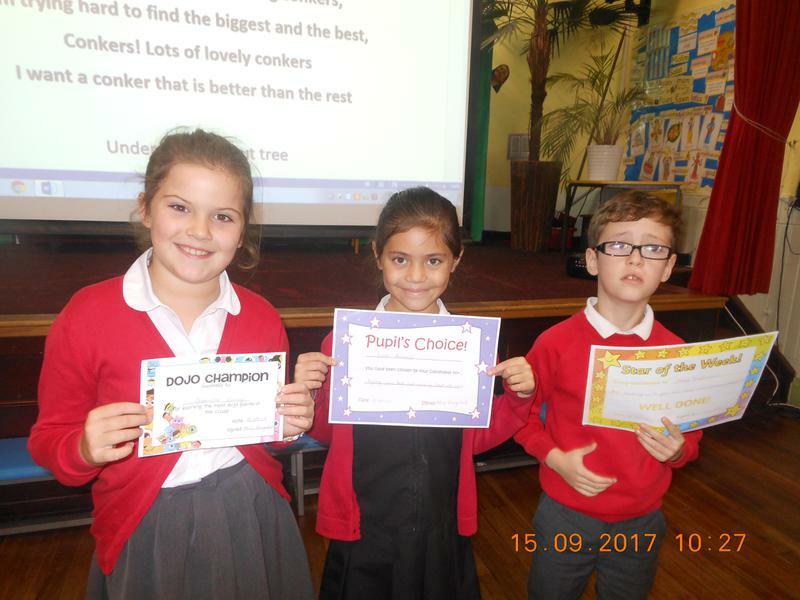 A weekly reward assembly takes place with recognition of the class Dojo winners. 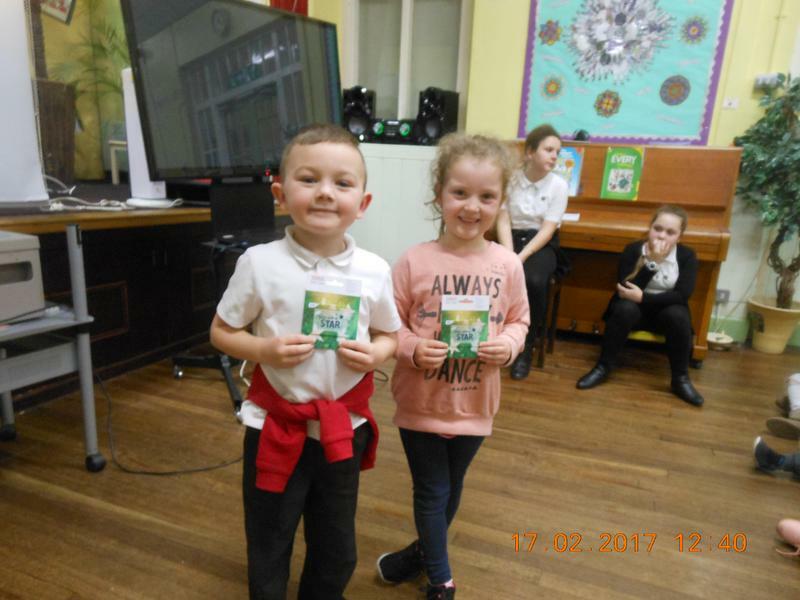 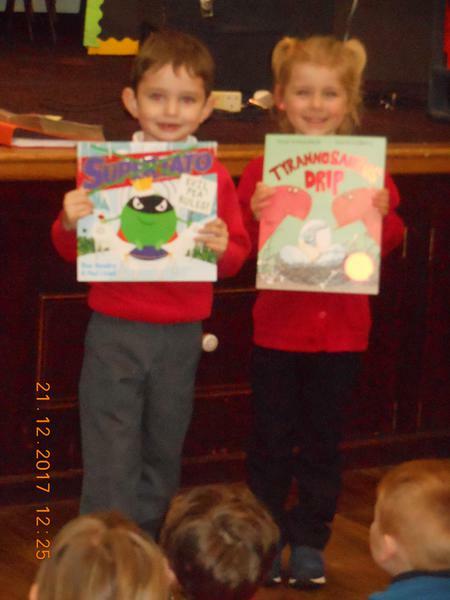 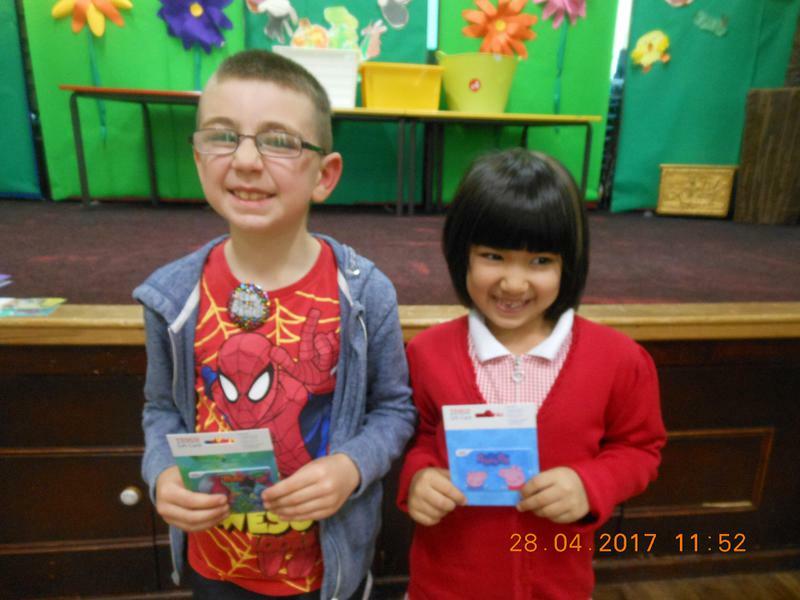 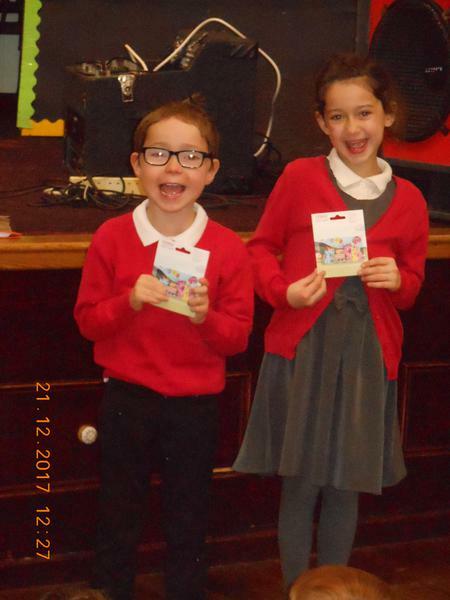 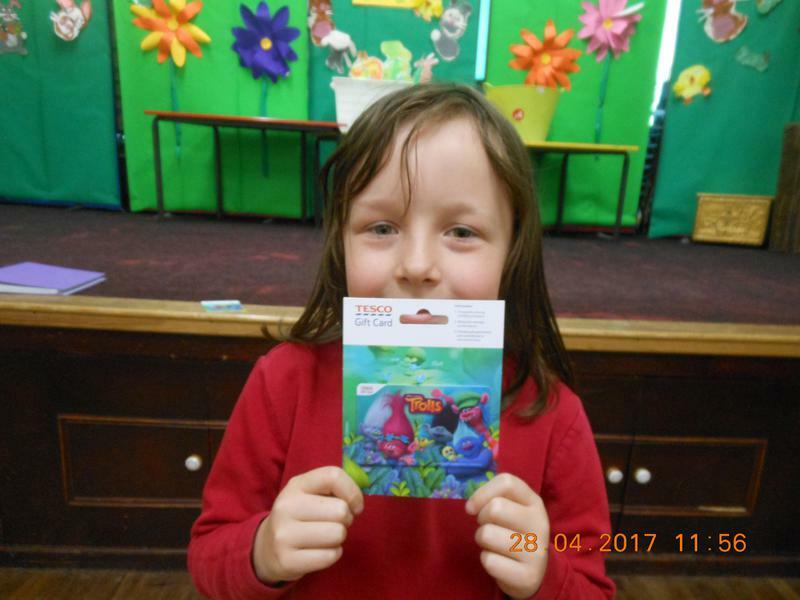 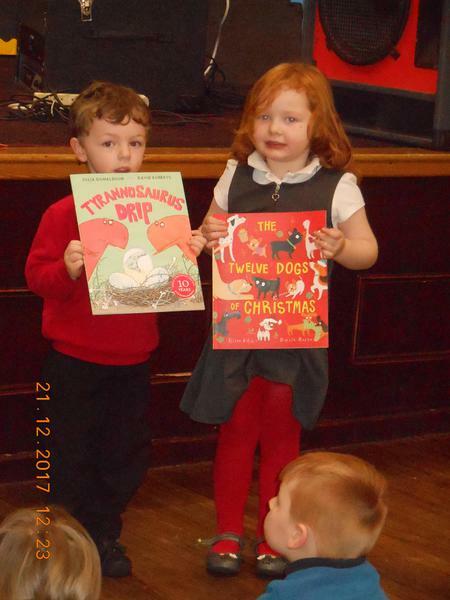 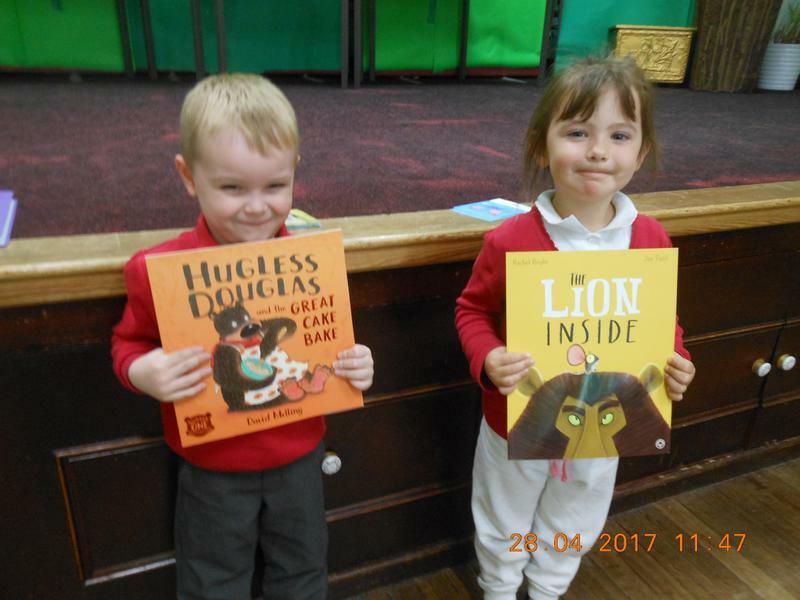 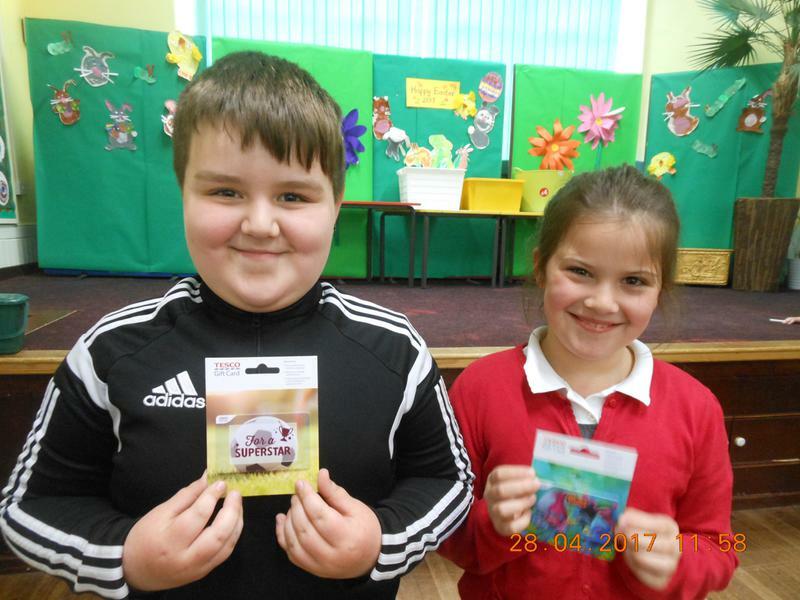 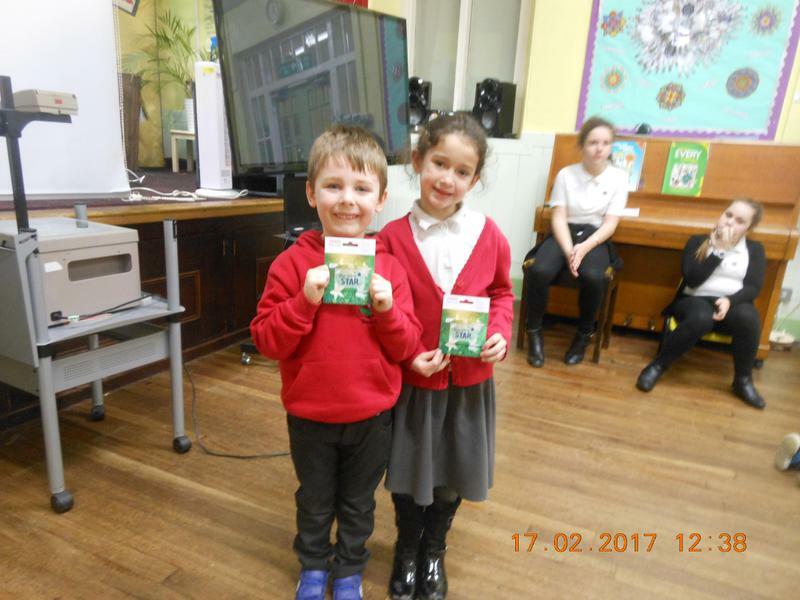 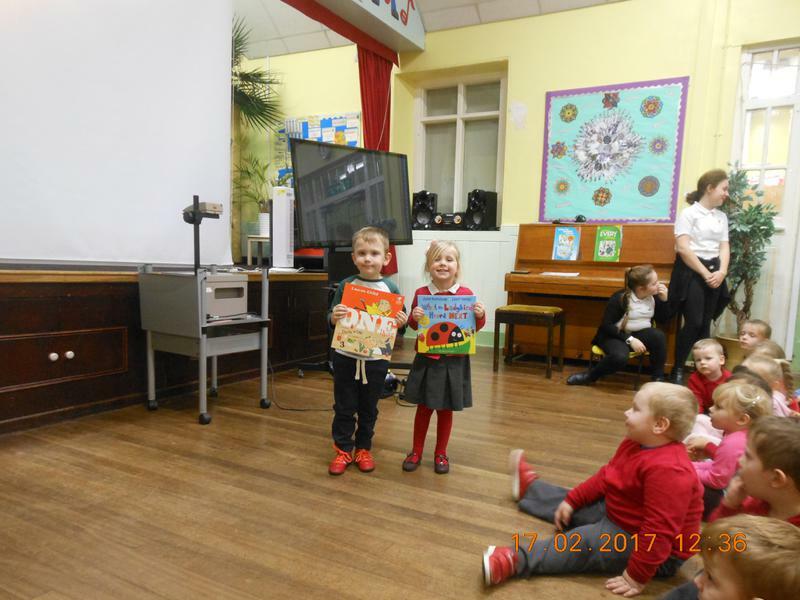 All the children's Dojos are added up over the half term and the overall boy/girl Dojo winners for each class are given a £5 gift voucher, except for the nursery/reception who are given a reading book.